Will PBMs be held to account for their role in drug price hikes? PBMs have rightfully come under increasing scrutiny, and their practices have attracted the notice of the Senate Finance Committee. On Wednesday, April 3, the Senate Finance Committee will hold its third hearing on drug-pricing this year, and five of the leading PBMs will be called to testify. On April 3rd, pharmacy benefit managers (PBMs), the invisible middlemen of the health care industry, will be front and center for the world to see. 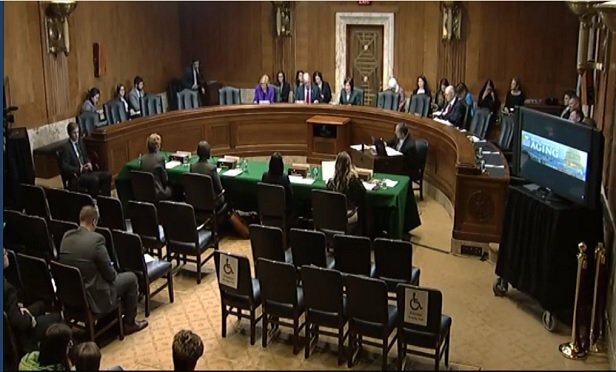 No longer able to lurk behind the scenes, top executives from five PBMs—UnitedHealth Group’s Optum, Cigna Corp, Humana Inc, CVS Health Corp, CVS Caremark, and Prime Therapeutics LLC—have been invited to testify before Congress as part of a series of drug pricing hearings examining the healthcare marketplace and soaring drug costs.